1. Electric Control System: The main control unit adopts imported electric components, which ensures accurate feeding and easy operation. 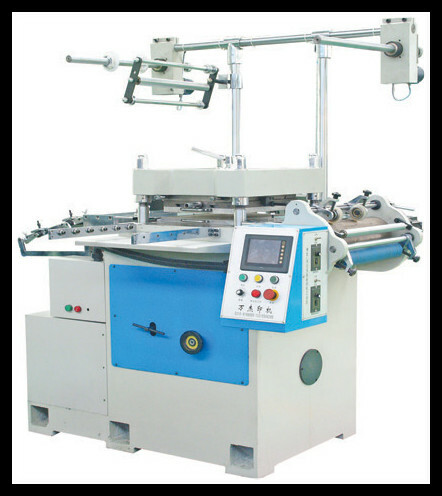 The registration sensor ensures high die-cutting accuracy. 2. Electromagnetic clutch used for crank shaft driving, enables the machine to run at a low speed. 3. The main driving unit uses tin bronze bush, which reduces the pair clearance and increases the bearing capability. The automatically cycling oil-supply system ensures the stable pressure and prolongs the lifespan of the machine.